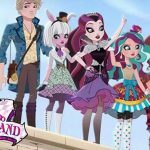 It’s been a long time since we knew about the last EAH character, but in the last webisode two new ones were introduced. Here you have Sparrow Hood, the son of Robin Hood. We only have seen him in this scene, in the forest, playing his guitar. And here you have Duchess Swan, dancing ballet at the EAH theater. She is the daughter of Odette. We’ll have to wait until more news are released. 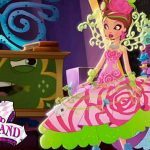 Look at this webisode to see them in action. I think duchess swan is beautiful. 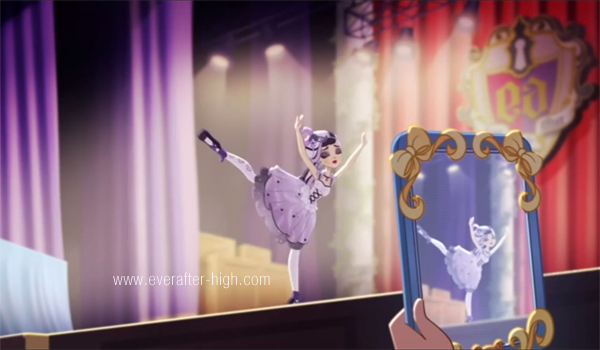 Ever after high is awesome! I think Duchess is kind of snarky around Ashlynn about her Ever After. She is a pretty good dancer. I think she is pretty, snarky, a little bossy but mostly beautful. She is one ofmy favorite caracters. Don’t like Sparrow but really like Duchess.